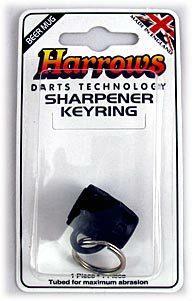 This Multi-Groove Fish Hook Sharpener will keep all your Darts Points (and fish hooks) at their sharpest and most efficient so they will enter the dartboard cleaner and be less harsh on the delicate sisal fibres that make-up the board. 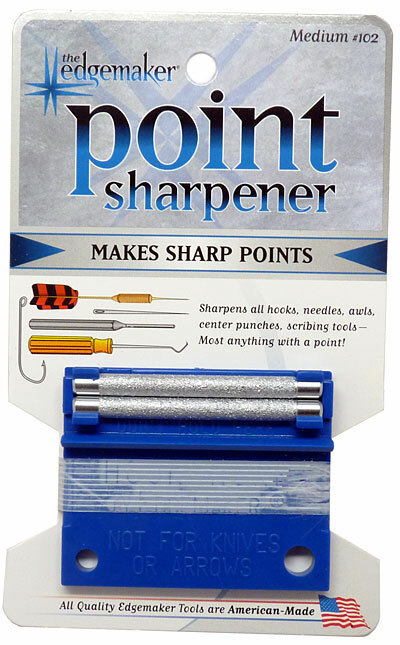 Only a few strokes with this specially grooved sharpening hone will keep your Points at their finest shape and extend their useful life. 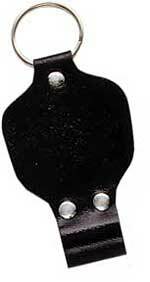 Easily attaches to your dart case or key ring. 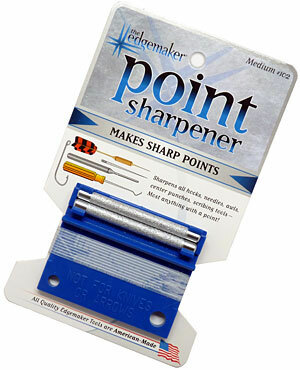 This Sharpener measures 4.9" x .95" x .6"
We MAY take the sharpener out of the bubble packaging to Save You shipping.